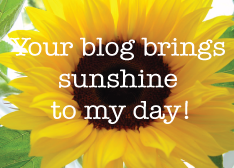 Don’t forget to read my book review blog and my music blog. 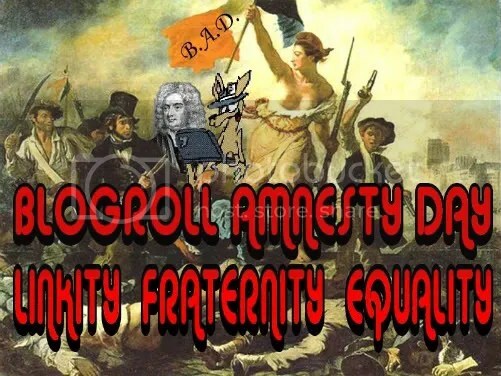 Feb. 3rd is the traditional Blogroll Amnesty Day, a day when obscure blogs all over the world link to other obscure blogs in a vain attempt to lift each other by their collective bootstraps. Blue Gal, Skippy the Bush Kangaroo and Jon Swift have launched the amnesty early, so I’m joining in. This year Skippy has made some new rules, making B.A.D. a kind of voluntary meme, which relieves the real problem of bloated blogrolls, which the original B.A.D, the really bad B.A.D, which Jon Swift will tell you about, happen in the first place. the basic rule for blogroll amnesty day weekend is simply this: take a moment to write a post linking to (and pointing out to your readers) 5 blogs w/traffic smaller than yours. this inclusive and magnanimous yet easy-to-do gesture will not only expose your readers to new voices and those voices to new readers, it will foster a sense of community, support and all-around kumbaya amongst the progressive infrastructure. I am trying very hard to follow Skippy’s rule about not making that joke about this blog’s relative level of readership. Meanwhile I am going to introduce you to these five, which may or may not be galactically famous, what do I know? Siberian Light, The Russian Blog, came to my attention last year, through a post in Windows to Russia. Andy Young lives in Irkutsk, which I always thought was just a spot on the RISK board, and writes about Russia in a fair and balanced way, although I don’t think he ever worked for Fox news. Idiot’s Guide to Blogging is written by Raivyn who, even though she spells her name funny and is not an Edgar Allen Poe fan to my knowledge, has a lot of good advice for aspiring blog stars. She is also a musician, which is a nice thing to be. Your Neighborhood Reverend is an impostor! Surely no real man of the cloth would brag about squiring a “traveling bra” around Memphis, showing her the sites. Linus’s Blanket is not a comic strip. It’s a thoughtful blog filled with book reviews, however the author apparently feels a strange kinship with Linus Van Pelt. Whitehouse.gov, is a brand new blog, written by some guy named Macon Phillips, which will never get much of a readership until the author adds some LOLcats or something to relieve the dryness, but I’m willing to lend a hand to a beginner. Macon should give that old guy in the sidebar a haircut and a new set of dentures, too, IMHO. Go take a look at the latest from Maryland at Monoblog. Every other Sunday the Carnival of Maryland appears on a blog, hosted by a Maryland Blogger Alliance member. I have a post in the carnival from Clark’s Picks, but not from this blog, this time. If you have a connection to Maryland, or have written a post that is Maryland related you can submit it for the next carnival, coming up on the 14th of December, at this link to Blogcarnival.com. 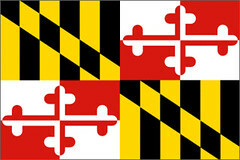 If you are a Maryland blogger, join the Maryland Blogger Alliance. It’s fun and it’s free!